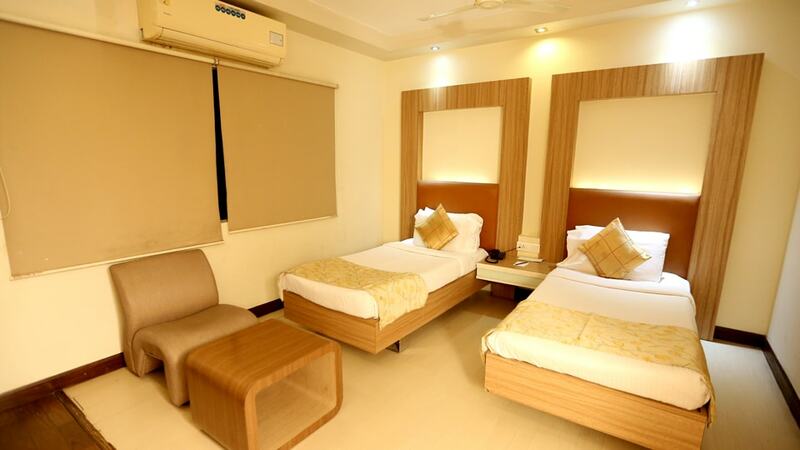 Book our rooms directly on our website and enjoy 24-hour check-in and check-out. 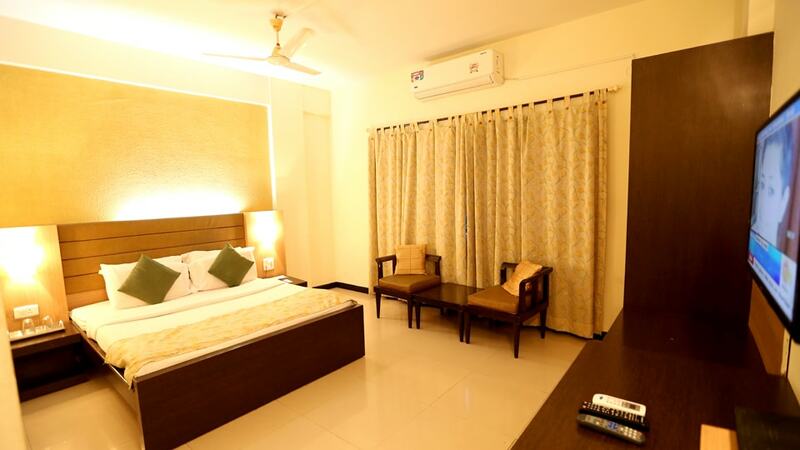 All our rooms are smartly appointed rooms. 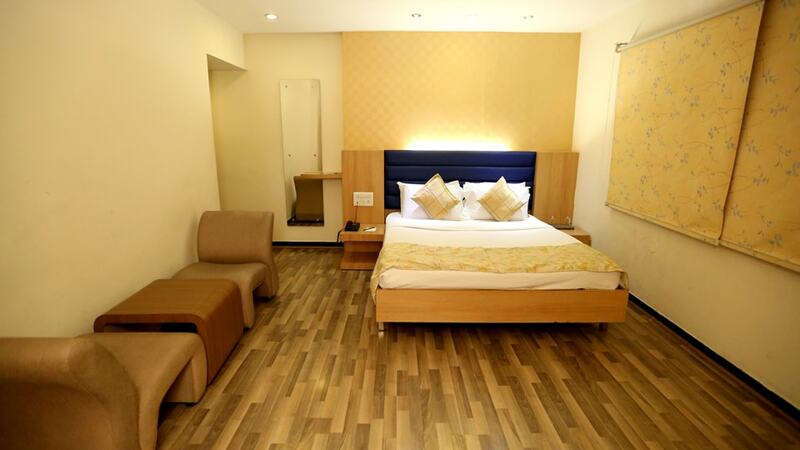 Book our rooms directly and enjoy complimentary breakfast and Wi-Fi. 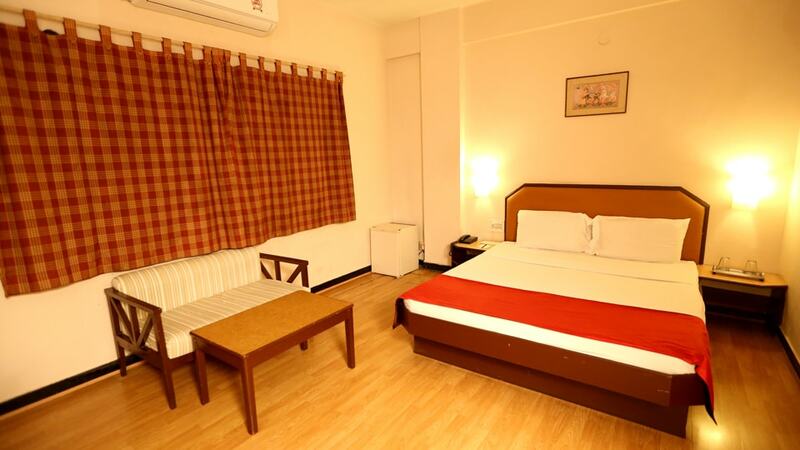 Our rooms are spacious. 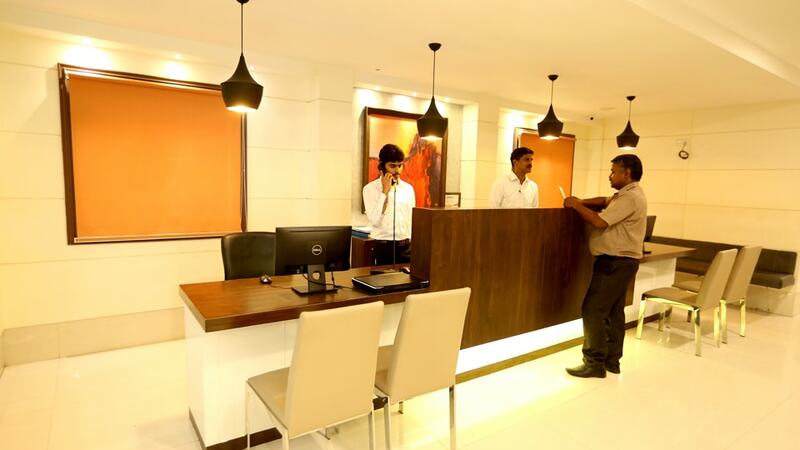 Welcome to Liberty Park, the finest business hotel in Chennai! 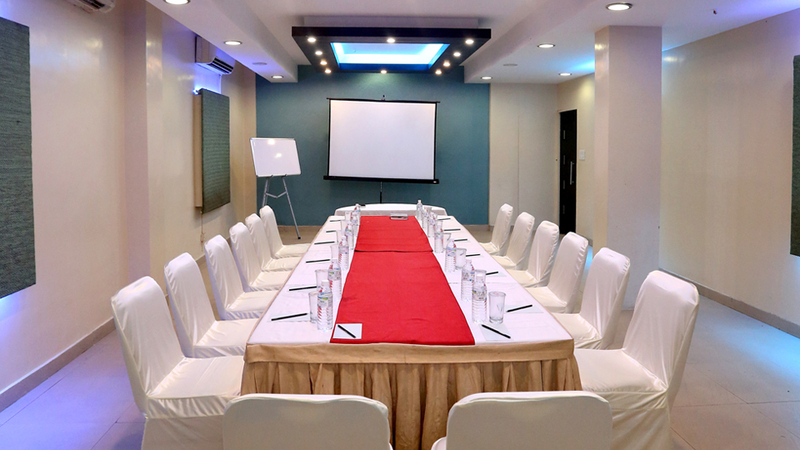 Liberty Park Hotel, one of the premier budget business hotels in Kodambakkam, Chennai, prides in its plush ambience and outstanding hospitality. 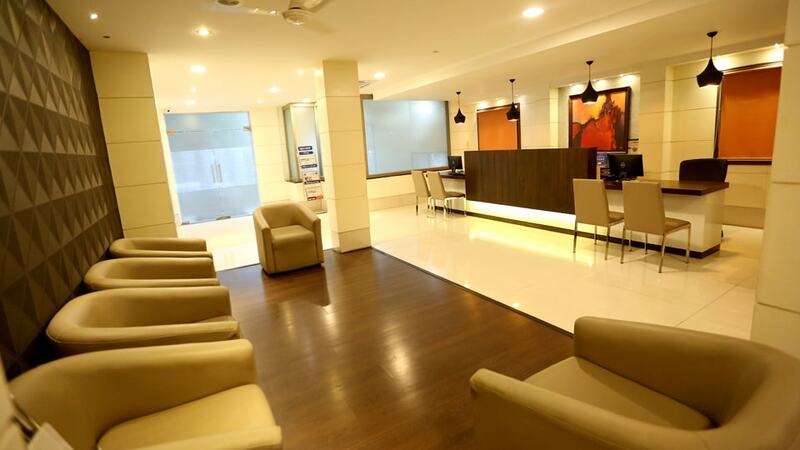 Located in the residential neighborhood of Kodambakkam, the heart of Tamil Film industry, Liberty Park offers convenient access to all prime business and leisure venues in Chennai. 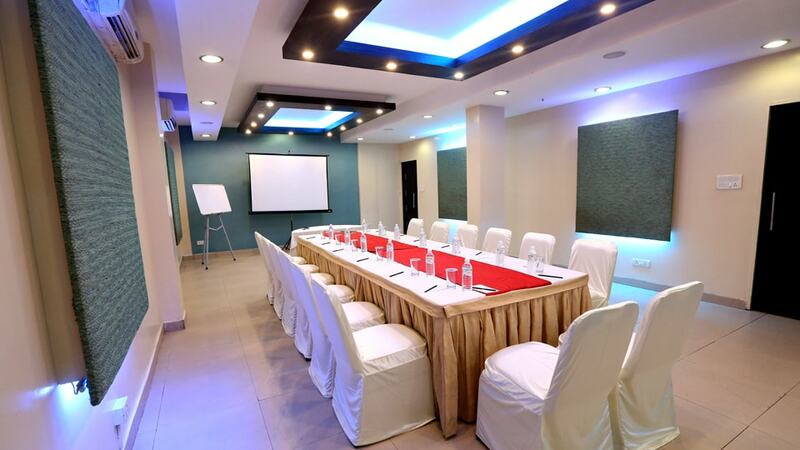 The hotel is located near the US Consulate in Chennai. 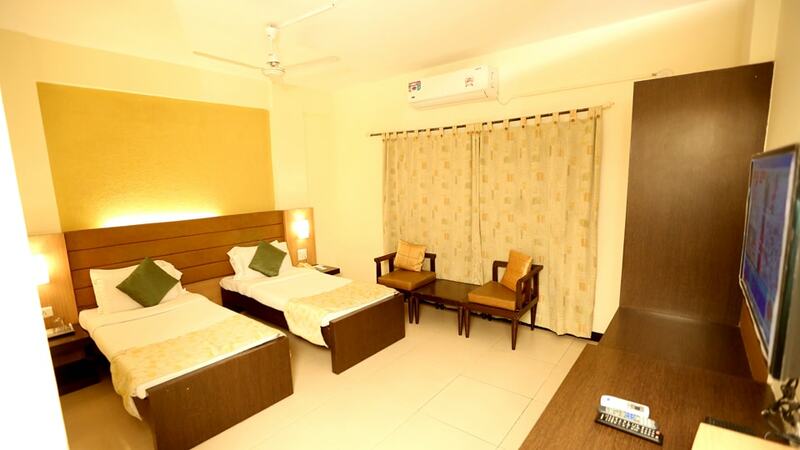 We offer easy online hotel booking in Chennai, ensuring our guests enjoy a luxurious stay in the city with our efficient and quality assured services. Get in touch with us now!